Our award-winning Wedding Manager, along with our dedicated team of sales, service, and kitchen staff, will work hard to ensure that your special day is unforgettable. We pride ourselves on offering value, flexibility, and outstanding choices when it comes to our Wedding packages. In fact, we are multiple recipients of the Consumer Choice Award for Reception & Wedding Venues, most recently winning the 2016 Award for the Ottawa & Gatineau region. 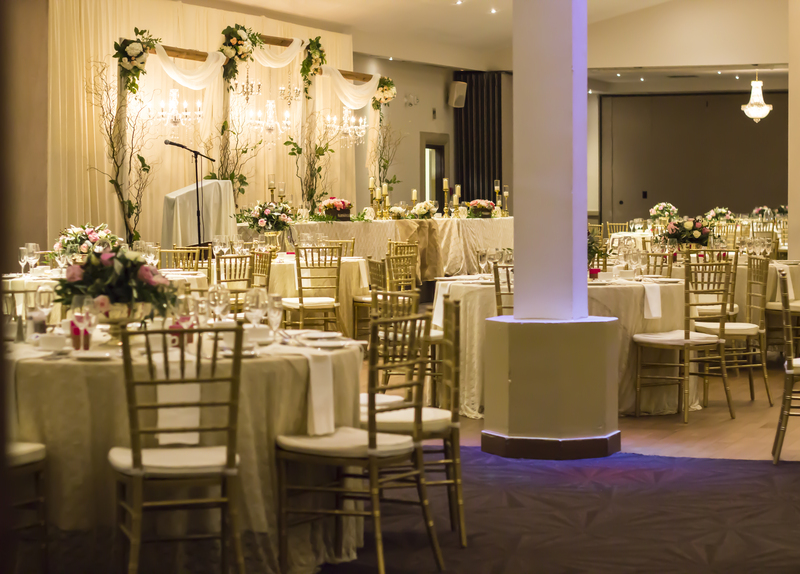 Our facility can accommodate weddings and receptions from 8 to 800 people. Our convenient location makes us very accessible, and we offer ample free parking.